The lovely sunny weather is ahead of us, so you might be thinking of getting a fresh hair color. 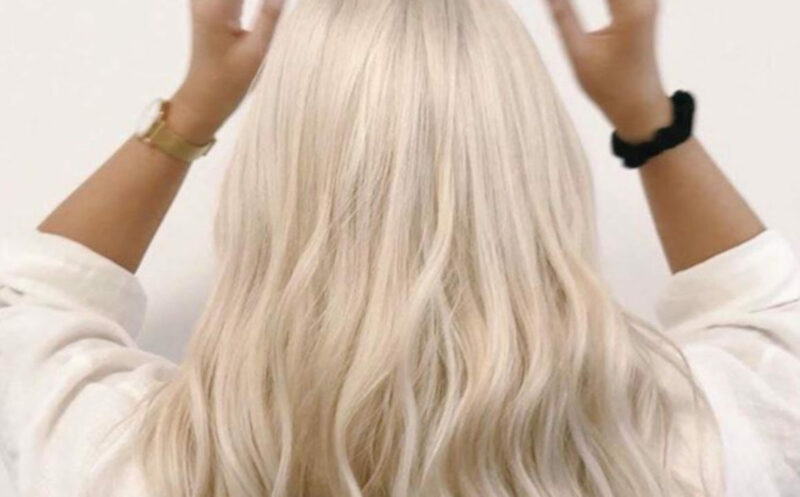 Scandi blonde is the newest platinum hair trend that will appeal to many ladies since most of us prefer to go a few shades lighter for spring. Whether you are already a blonde or are looking forward to becoming one, feast your eyes on these gorgeous Scandi blonde dye jobs. The hot days are coming, but the latest trends in the blonde hair department will remain on the cooler side. 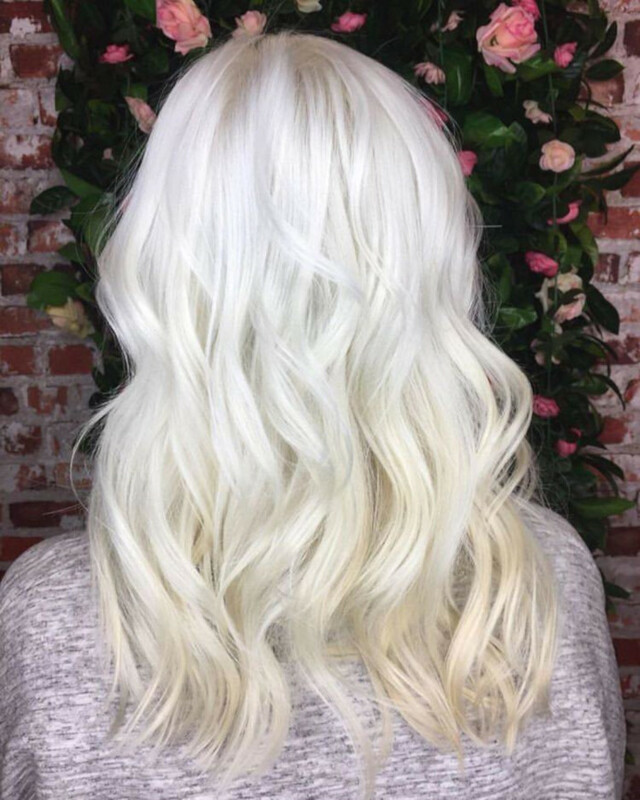 From that platinum blonde craziness that took over celebrities last year to Instagram’s favorite silver hair, it’s all about icy tones.